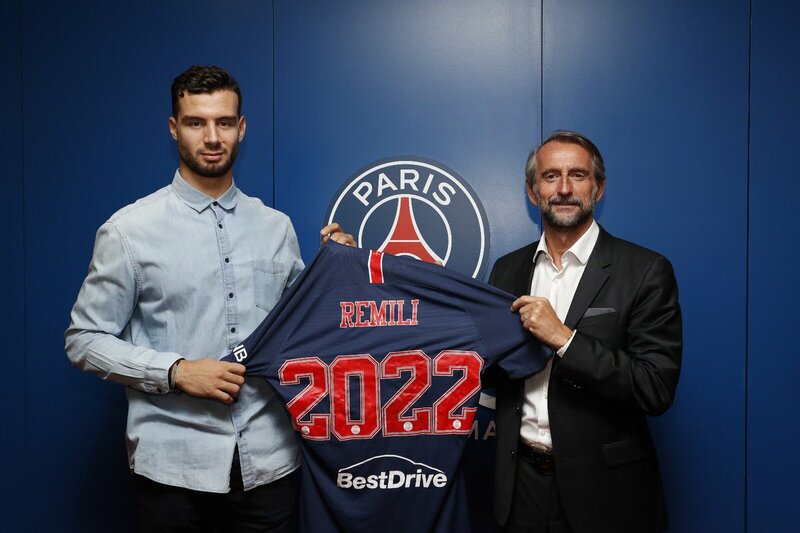 Nedim Remili will stay three years more at PSG Handball. 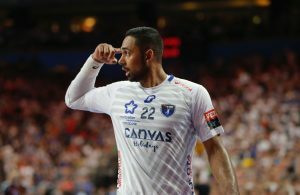 The 23-years old lethander made amazing development among French champions, where he came from local rival US Creteil before the start of the season 2016/2017. 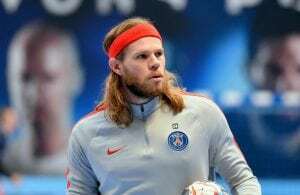 Powerful right back got quickly a chance to become regular member of the French national team. TOP 20 “BEST BUY” 2016/2017: Nedim Remili is the KING of the season! The new contract is signed until 2022.